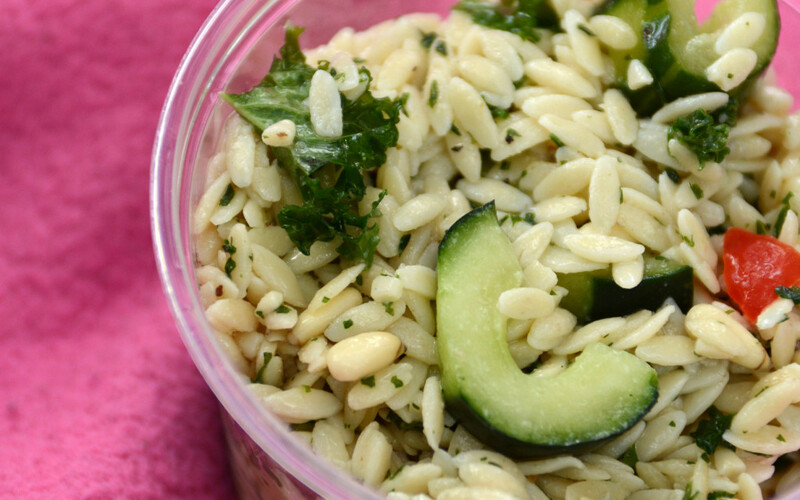 Enjoy this bright, lemony orzo pasta salad for an easy summer side dish! This healthy and flavorful pasta dish would work perfectly along side barbecued burgers, grilled fish, or roasted potatoes! With fresh, natural ingredients, this pasta salad is delicious and healthy! Bring a large pot of water to a boil. Cook the orzo for around 9 minutes. Drain the pasta then toss with the olive oil, lemon juice and zest, cucumber, herbs and feta. Season with salt and pepper, to taste. Serve chilled or at room-temperature. From all of us at Udell Family Insurance, we hope that you enjoy this pasta salad as much as we do! Be sure to visit us for all of your insurance needs so that you can spend more time cooking and enjoying food with family and friends!